Candy canes are a fun theme for December. Those pretty holiday colors and the minty cool taste can definitely get you in the holiday spirit. 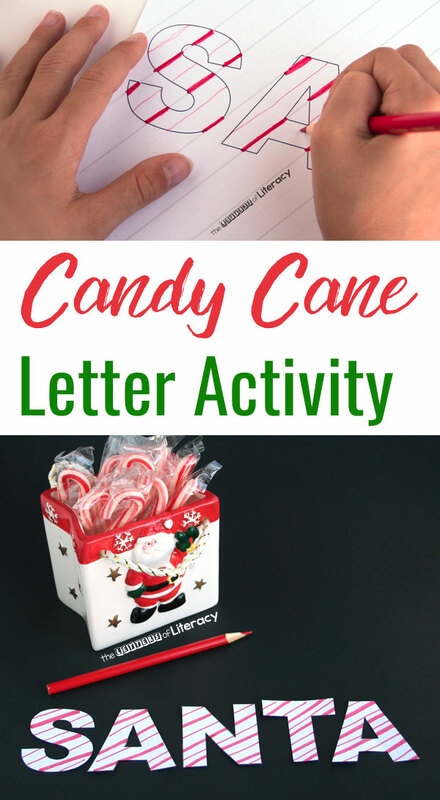 This candy cane letter activity is great for a Christmas writing activity. 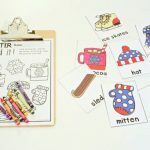 Use this activity to develop fine motor skills, patterning, and letter recognition. 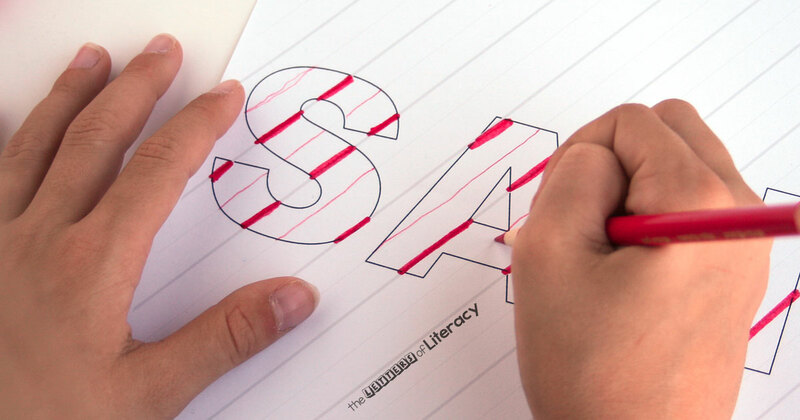 There are several ways to make these, but the basic idea is simply to decorate letters with red and white stripes of alternating thicknesses. 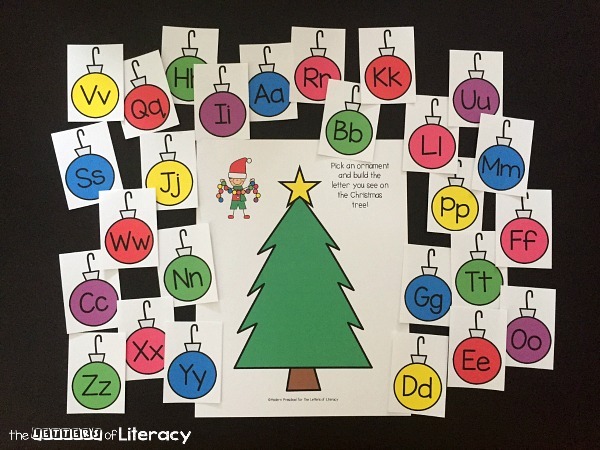 You can spell out children’s names, the word “Santa.” or just a certain letter you’re working on. 2. 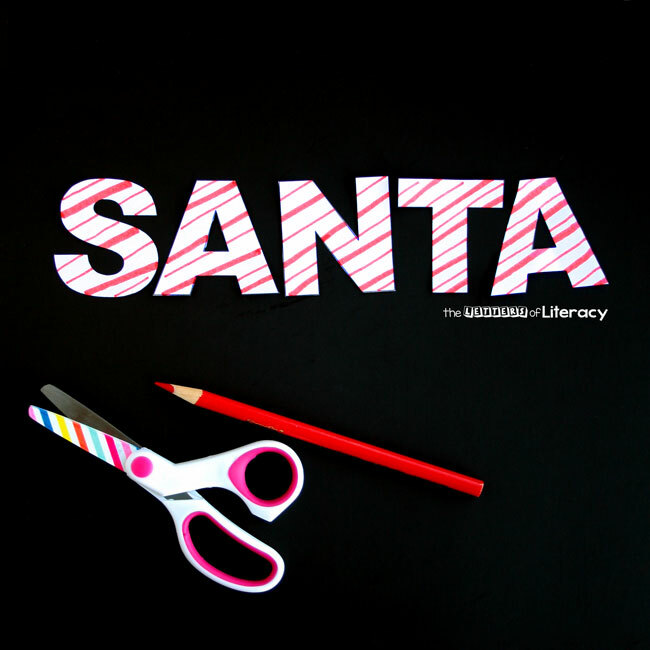 Then, feed the striped paper into a die cut machine and cut out your desired letters. 1. 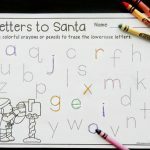 If you want to use the word “Santa,” just print the first page of the download. 2. 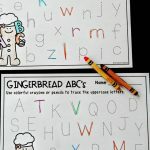 Alternatively, if you want to use a different word or group of letters, print out the second page – it has only the striped pattern paper without any words on it. 3. 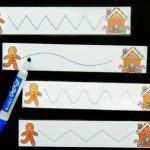 Then, draw or use a computer to print your own letter outlines onto the patterned paper. 4. Finally, use scissors to cut the letters out. 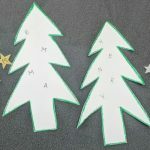 You can do this either before or after the children decorate them – it’s your choice. 1. First, have the children trace the lines in red. 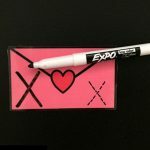 They should use thick red markers for the thick lines, and can use thin marker or colored pencil for the thinner lines. 2. Next, cut out the letters if you hadn’t pre-cut them. 3. Finally, glue the letters onto background paper. 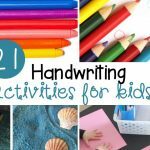 You may like to add these letters to another creative project too. The possibilities are endless, and depend just on what you want to spell out and how you want to embellish the rest of the page. 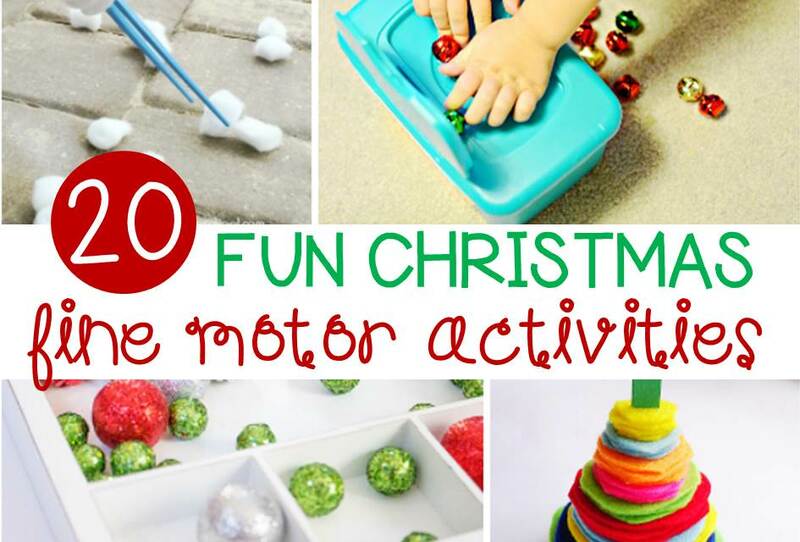 You’ll be inspiring some holiday spirit no matter what you do. 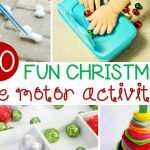 Looking for more great Christmas activities to try with your kids? Here are some of our favorites!